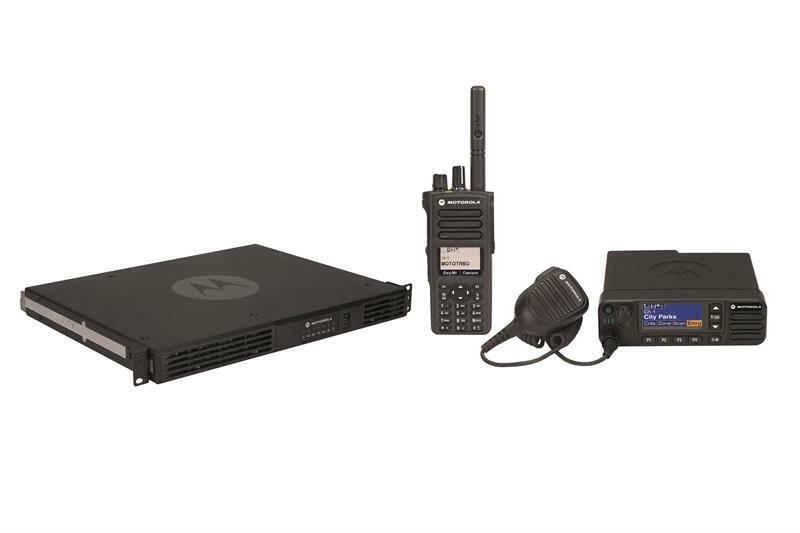 The Polish Prison Service has awarded a tender to modernise its communication system to Motorola Solutions’ local partners, Aksel and Siltec. Under the contract, they will replace Poland’s penal institutions’ analogue radio infrastructure with Motorola Solutions’ MOTOTRBO DMR technology. This will include DM4600e base stations, DP4601e portable, DM4601e mobile two-way radios as well as SLR5500 repeaters. The new system also includes the ConSEL dispatching software. The modernisation of the Polish Prison Service’s radio system will be finalised in 2020. Motorola Solutions claims that the new equipment will improve the quality, reliability and availability of voice communications in prison facilities and convoy vehicles, while also providing end-to-end encryption. The GPS tracking functionality will also help boost security for prison officers. The new system can be expanded for future interoperability with other Polish public safety agencies and organisations. Subscribe to Critical Communications Today! Critical Communications Today is your trusted source for information on the global critical communications technology market. Available in print and a digital edition, each issue provides an unrivalled information resource for all those interested in critical communications. Critical Communications Today is dedicated to the global critical communications market. It aims to inspire and inform the critical communications community and is published with the support of TCCA. Initially launched in 2010 as TETRA Today, this publication provides technical advice, authoritative editorial and commentary spanning all areas of mission-critical comms.